Miss Tilly And Me: The good and the bad bits of being a working mum. 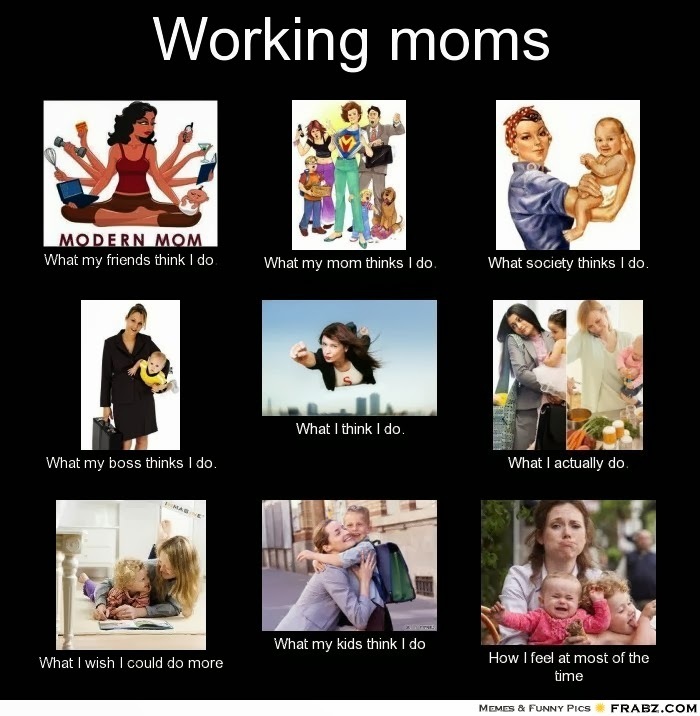 The good and the bad bits of being a working mum. some 'me' time and it gives you chance to listen to your own choice of music on your ipod rather than Disney songs and nursery rhymes. You get to sit down and have a cup of tea in peace and quiet. You notice thebank balance getting healthier and you can afford to spend money on your child. Being able to shut the front door in the morning leaving behind a house in chaos with a cheery wave goodbye to an already frazzled looking nanny/childminder or in our case elder sister. Putting on smart clothes and shoes and feeling like you are living life for yourself as well as your family, But the best part about being a working mum is the fact that you rush home after work to be with the little cherub that this morning you were keen to drop off at school so you could be your own person again. 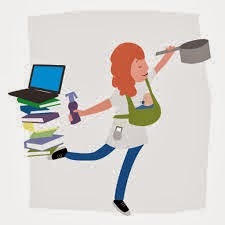 The worst part of being a working mum is that you have to set everything out the night before, even your own knickers, so its easy to grab and get dressed in the morning, then you have to bribe the child to get dressed and out the door in time for the school run. You open your bag for a bag check when you leave work and its full of clean knickers for your child, pencils you took from weatherspoons and a doll. 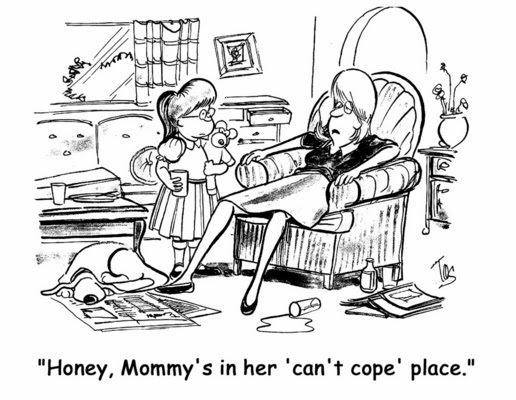 You feel incredibly guilty at missing the special times with your child (school plays etc). you worry more about being late for the collection from school than you are for being late for work (there is a thing about scary teachers :/ ). You always feel that you're letting your children down, so you stay up baking for the school fete, and then find out that the stay at home mums bring shop bought. your stress levels rise considerably when you leave work as you know your going home to a more stressful job and a part of your annual holiday is set aside for half terms and sick days. you dont enter a supermarket for 3 weeks and when you do, it feels like a day trip out. But saying all of this, being a working mum is so rewarding because i cherish the days off with tilly more and we find lots of things to do together. We also have money to be able to have these days out and not worry about having to save up for them. 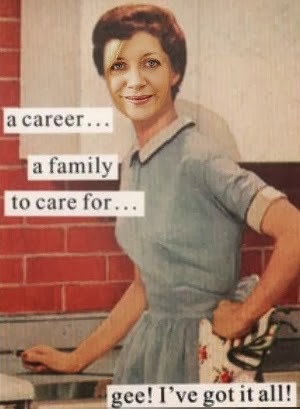 Being a working mum gives you pride in yourself and you become the queen of multi tasking. So i love the way my life is chaos and wouldnt have it any other way.